Students may already know that sources like U.S. News and World Report and College Board have been releasing college rankings for years, but recently The Economist”joined in with its first ever college ranking system; a list with a slightly different approach. Rather than ranking colleges based on graduates’ average salary, or the niceness of their dorms, The Economist ranked each college based on the economic value of its degree. Sonoma State University was ranked dead last among other California State Universities. To determine a degree’s economic value, The Economist first calculated how much students should potentionally be making after graduating from a particular school. For each college, they looked at their freshman class of 2001 and determined average SAT score, ratio of male to female, racial demographics, students’ majors, the size of the college, and the wealth of the state. In addition, they accounted for the type of college; whether it was public or private, a liberal arts, engineering, or business school, and lastly, its religious affiliation, if any. According to the results from their formula, students who graduate with a degree from Sonoma State are estimated to earn an annual income of $48,462. To determine the college’s ranking, “The Economist” compared this number to how much students actually made in 2011. On average, the freshman class of 2001 made $45,600 a year, $2,862 less than predicted, placing Sonoma State at 1,032 out of the 1,275 four-year colleges on the list. This spurs the question: why? Brandon Mercer, president of Associated Students, believes Sonoma State’s lackluster ranking may be due to its status as a liberal arts college. According to Erik Dickson, Associated Students’ executive director, a liberal arts education at Sonoma State is still valuable. Economics Professor Robert Eyler agrees with Mercer and Dickson that Sonoma State’s liberal arts focus draws more liberal arts majors who tend to make less money right out of college than mathematically based majors, like engineering. However, Eyler also attributes part of Sonoma State’s placement to the Bay Area’s high cost of living, which causes students to accumulate more debt. Despite this, Eyler doesn’t think the value of a Sonoma State degree can be accurately measured from The Economist’s formula. 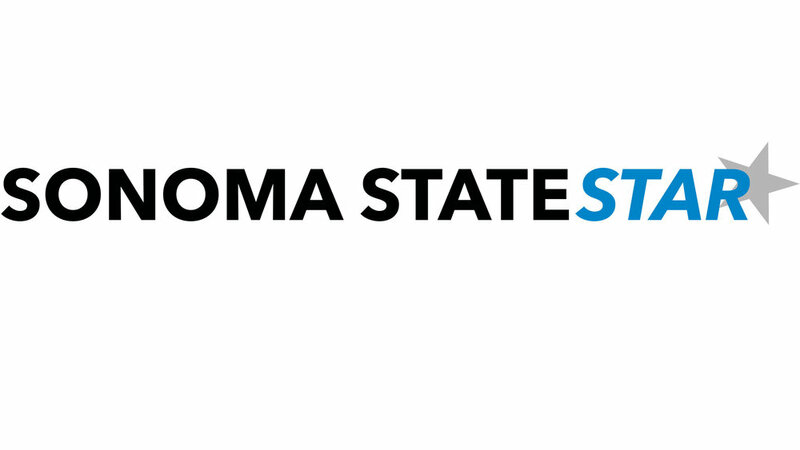 Eyler thinks that a good way for Sonoma State to increase the economic value of its degree would be to become more of a pipeline for local, high-paying employers.